DocNotes aims to produce a number of medical pocket-guide apps for mobile devices. The first app is iCU Notes - a guide for the Intensive Care Unit which runs on iPhone/iPad/iTouch. Details are below. 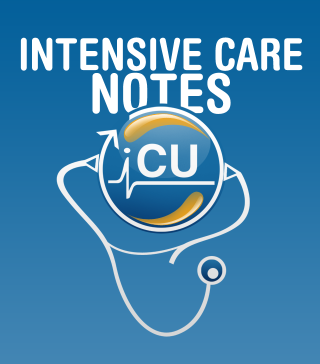 iCU Notes is a critical care handbook aimed at all clinicians, nursing staff and allied health professionals who work in critical care, as well as those working on acute medical and surgical wards. It is designed to be used as a pocket guide to improve knowledge and understanding of critical care concepts. In conjunction with senior medical review, it can also be used to help formulate diagnostic and management strategies for critically ill patients. DocNotes is a collaboration between Murali Thavasothy and Dal Sandhu and aims to generate a consistent set of medical pocket guides. This is achievable due to the development of a database, a user-interface to interact with the database, and tools to generate the mobile-app itself. A generic and extendable set of tools exist such that details for other specialties may be quickly added to the database, and apps generated from these.